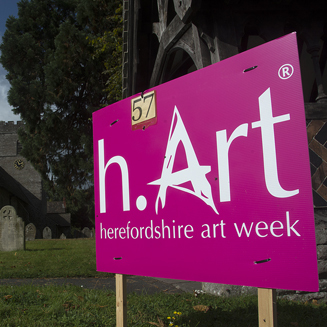 Herefordshire Art Week is a nine day art trail, for artists, craftmakers and creative businesses to open studios, galleries and group exhibitions to raise their profile and sell artwork with the majority of venues opening each day between 11 and 5. Hi all you Venue Organisers, your online forms have been unlocked to enable you to do any final editing on text or images, now you've seen them live. The forms will close for editing from midday next Friday 26 April. 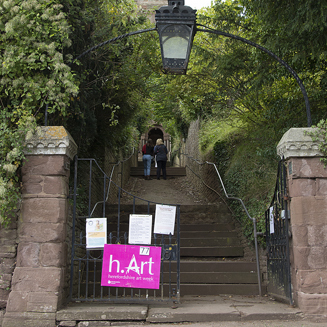 But as always the Artist & Website sections will be left open for you to update when you want to. Thank you all for taking part this year, it's looking good. 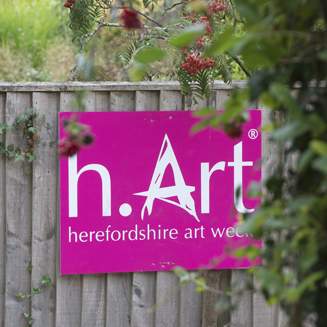 h.Art is dedicated to exhibiting a wide variety of artists and media!